These circulated 90% Silver Walking Liberty Halves are being sold by $1 face value (2 coins per lot). These 90% silver coins are the least expensive way to own silver. 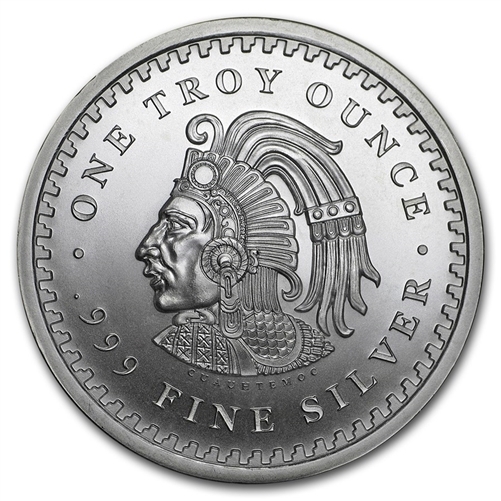 Each half contains approximately 0.36169 troy ounces of silver.